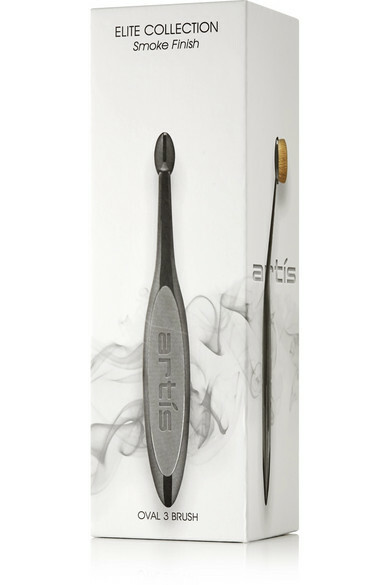 Artis Brush has created a line of spectacular precision tools that assist in the application of natural-looking makeup. 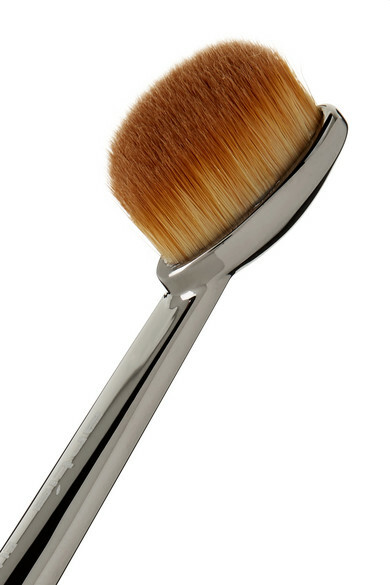 This 'Oval 3' version has an oblong head and is ideal for blending and shading on your eyelid. The revolutionary CosmeFibre® filaments ensure even and flawless results with every use.